Here are the final broadcast ratings for Friday, February 16, 2018. Finals Update: The Winter Olympics (3.8, -0.1) adjusted down. This put it a tenth below the previous airing. A repeat of 'Hawaii Five-0' (0.5, +0.1) adjusted up. The Winter Olympics (3.9) was steady on NBC with last week and was easily the top program of the night. CBS offered up another episode of 'Celebrity Big Brother' (1.0). It fell three-tenths from yesterday but was steady with last Friday's outing. It led into a low-rated repeat of 'Hawaii Five-0' (0.4). 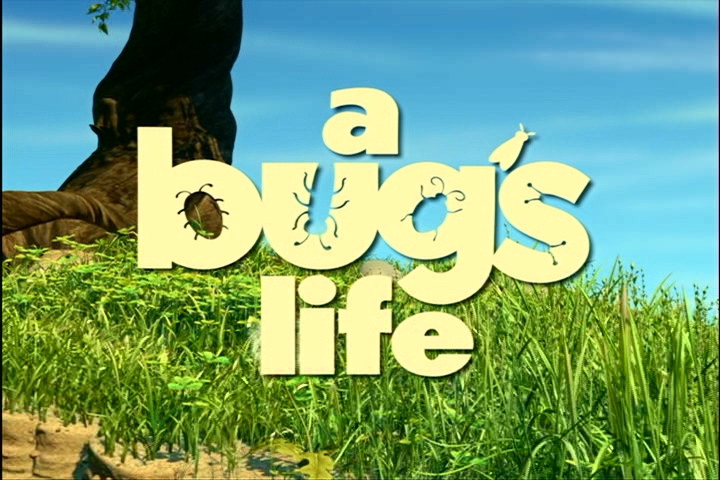 ABC had a presentation of Pixar's 'A Bug's Life' (0.6) leading into an original '20/20' (0.6). FOX had meager 'X-File' encores (0.3/0.3).